The two top-seeds of the Qatar Exxon Mobil Open will compete in Saturday's final in Doha. 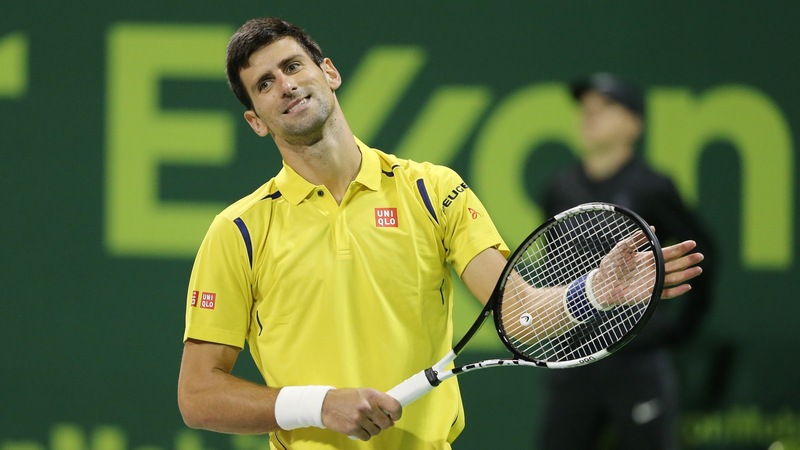 Novak Djokovic beat Tomas Berdych and Rafael Nadal defeated Illya Marchenko in the semi-finals. Feliciano and Marc López captured the doubles title. The tournament’s top three at the Qatar Exxon Mobil Open were all in action on semi-finals Friday in Doha. World number one Novak Djokovic ousted third seed Tomas Berdych, winning 6-3, 7-6. The 28-year-old Serbian won 77% of his first service points and converted two of his five break point chances to seal victory in one hour and 42 minutes. Djokovic will face Rafael Nadal. 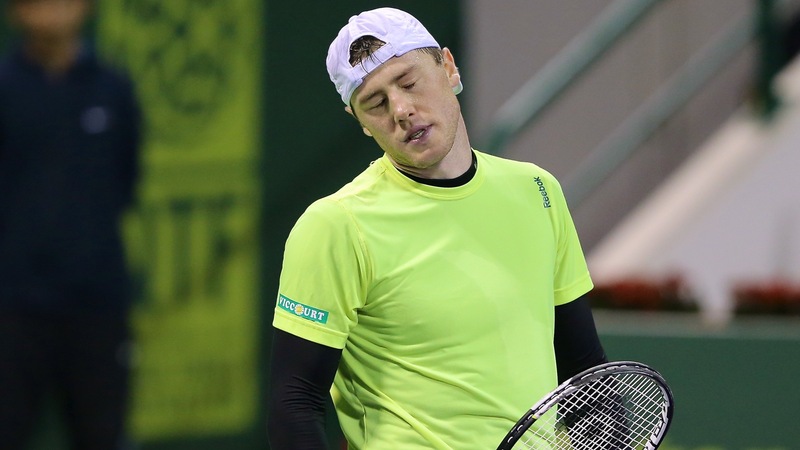 The second seeded Spaniard ended Cinderella run of the tournament’s last direct acceptance Illya Marchenko, winning 6-3, 6-4 in the pair’s first tour meeting. 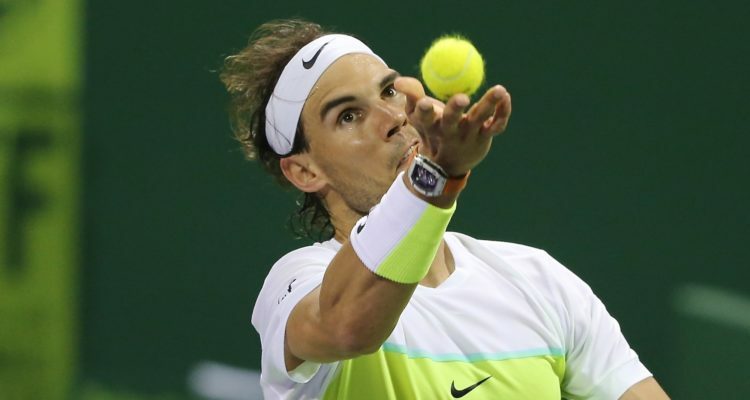 Nadal saved the only break point he faced, converting two of his own to serve out after one hour and 17 minutes reaching his 99th career final. “It wasn’t a perfect match, but I did a few good things, and I’m happy with the victory. Being in the first final of the season in the first official tournament is something great, very good news, very happy for that. For sure it is important for me and my confidence. I have already won four matches here and reached the final. I gained points, have confidence and found my rhythm. 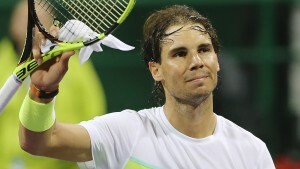 So everything is all positive,” Nadal was happy with his performance, as he also had a lot of respect for his opponent. “It’s something that I don’t think about. It’s something that it’s obviously not worries me much. I know if I’m playing well, I gonna have opportunities. The last, I don’t know, six tournaments that I played on hard court I have been playing semifinals in Beijing, semifinals in Shanghai, and then final in Basel, quarterfinals in Paris and semifinals at the ATP World Tour Finals. And last week, although it is not an official tournament, but I played against tough opponents on hard court too in Abu Dhabi, taking the titel in the end,” the world number 5 told about his hard court performances and is looking forward to his 47th tour meeting with Djokovic, tied 23 a piece. Earlier the day, Feliciano López and Marc López captured their first doubles team title, winning the final in 66 minutes 6-4, 6-3 against Philipp Petzschner and Alexander Peya. 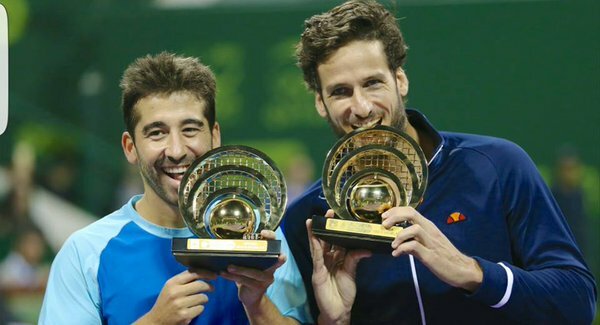 The third seeded Spaniards have teamed up for the first time since 2012 and it has been the first doubles title for Feliciano after he had lifted is lone trophy in Stockholm 2004 with Fernando Verdasco. Marc clinched his 11th title.